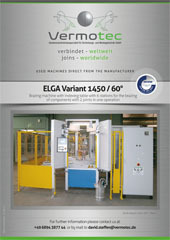 Performance Areas | VerMoTec - Nr. 1 in der Löttechnik - weltweit! Every company segment stands for quality and efficiency. At Vermotec, the individual areas of service are ideally integrated into each other and give our customers the security, for each process section, to obtain efficient and economically sustainable plants and solutions. Our soldering-/brazing machines , the solder-/brazing materials as well as services are demanded wherever high and highest demands are placed. 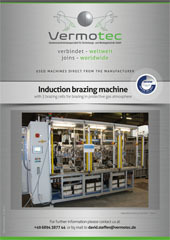 Beyond brazing – Vermotec offers much more! All of these are reasons that have prompted manufacturers of different industries to relocate their production abroad. 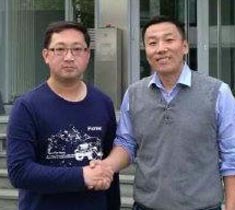 At the new location it lacks organization and standardization of the process. Projects can quickly get out of control in terms of time, costs and quality. Beyond Brazing – Expert Consulting by Vermotec offers 360°-advice in scope of soldering/brazing technology and also for all pre- and post braze processes as bending, compressing, cleaning etc. You´ll benefit from our long-term experience especially in these areas. Increase your product- and process-quality and reduce your costs dramatically with our help. Of course we prepare you for process audits and produce all necessary documents. 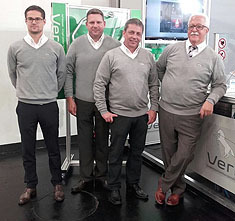 Beyond Brazing – Expert Consulting by Vermotec. You still have questions about our machines and/or services? You still have questions about our machines and/or services? Contact us!